I´m doing button soccer arts for the mundial. Would you send me the Ecuador, Iran and Belgium fonts in a X3 or earlier CDR format? @marcos mail me first bro. btw can i see you work? hi! I cant open this in corelx5, can you help me? 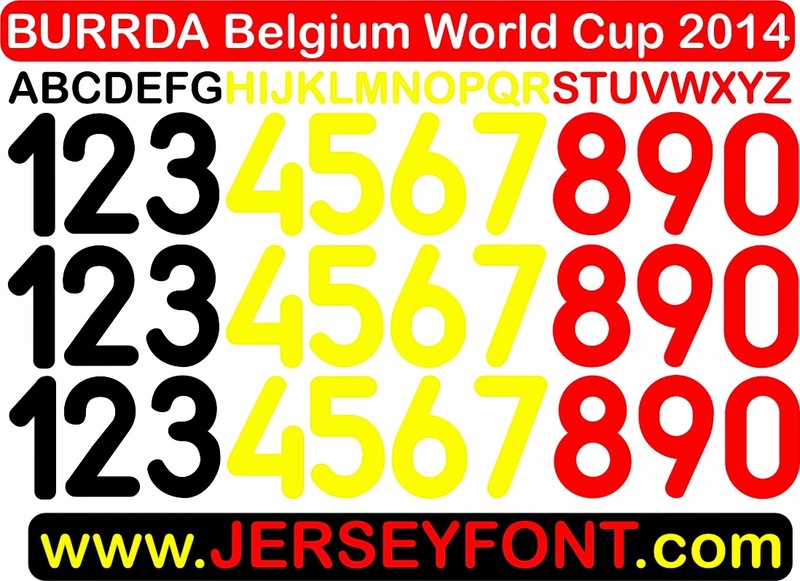 I want this font to print my Belgium jersey.